Note: Authorized users are defined as “Full and part time students and employees (including faculty, staff, affiliated researchers and independent contractors) of (Northeastern University)…regardless of the physical location of such persons” and “Patrons not affiliated with Licensee who are physically present at (Northeastern University)”. · Charge a fee to cover costs of copying or printing portions of the Licensed Materials for Authorized Users. 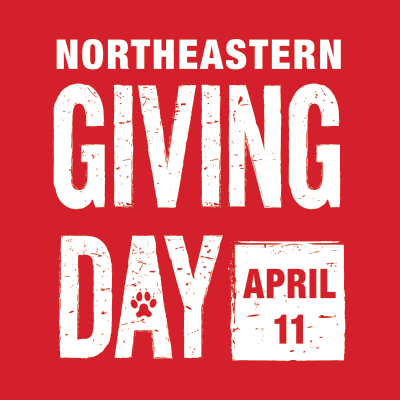 · Provide electronic links to the Licensed Materials from Northeastern University’s web pages, and are encouraged to do so in ways that will increase the usefulness of the Licensed Materials to Authorized Users. · Make such local digital copies of the Licensed Materials as are necessary to ensure efficient use by Authorized Users by appropriate browser or other software. · Transmit to a third party colleague in hard copy or electronically, minimal, insubstantial amounts of the Licensed Materials for personal use or scholarly, educational, or scientific research or professional use but in no case for re-sale.